It will be on first week of June 2018 !!!! ShopBack, the leading online Cashback platform that partners more than 500 online shops in Malaysia, foresees Raya sales will reach its peak in the first week of June, given the 0% GST implementation from June 1st onwards. 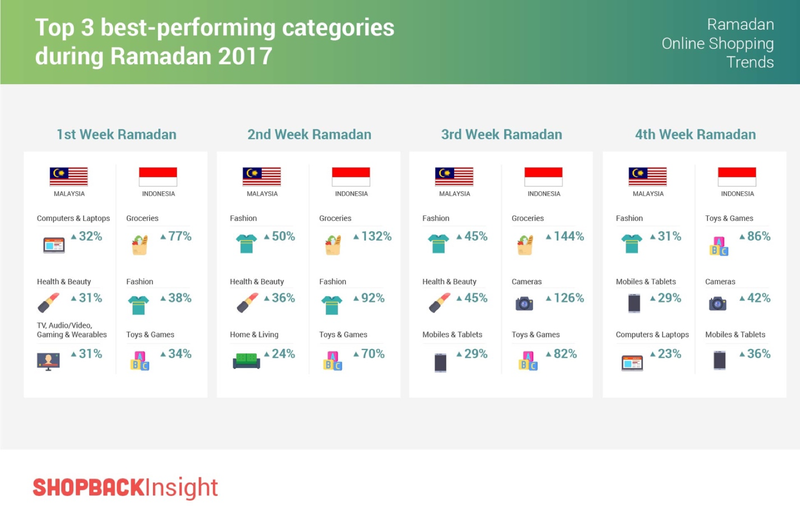 “Our partners have started to prepare for an early June promotion as that will likely be the week when consumers rush into Raya preparation. For example, Lazada is planning for a Mega Sale from June 1st until June 4th with onsite games, flash sales, and up to 11% cashback for ShopBack users. Around 40 partners are joining our Raya campaign and we are looking to have at least 100% growth this year,” says Alvin Gill, Country General Manager of ShopBack Malaysia. Other online partners that are joining the campaign include Traveloka, 11street, foodpanda, FashionValet, Booking.com, Senheng, Hermo, Expedia, Sephora, ASOS, JD sports, PappaDelivery etc. and the highest Cashback on offer is 30%. “There was a 25% drop in sales during the 14th General Election week and it was expected. 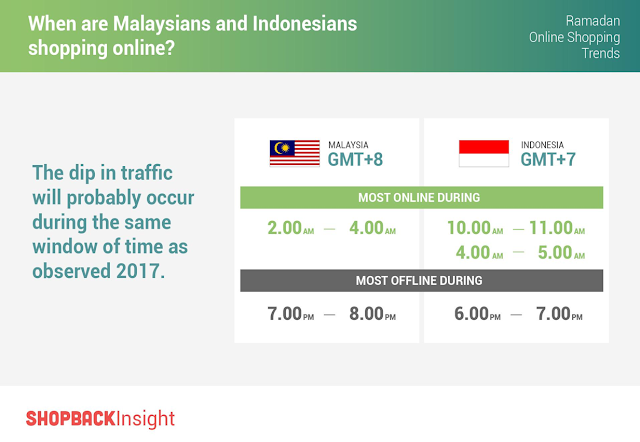 As people resume working and Ramadan begins, the number of online sales has started to recover to the previous level. According to ShopBack data, the number of sales powered by ShopBack during Ramadan 2017 VS 2016 grew by 100%. We are confident to achieve beyond this number as the market sentiment looks very positive after GE14. “The 0% GST may allow Malaysians to have better purchasing power when spending for their Raya needs. Based on our historical data, sales normally surge at the second week of Ramadan but for this year, it may start after the 0% GST takes effect and will prolong to the fourth week,” Alvin says.